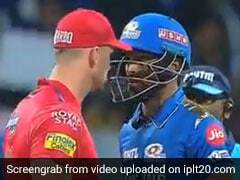 Mumbai Indians defeated two strong teams in Chennai Super Kings and SunRisers Hyderabad in their previous two matches. Mumbai Indians had just one win after their first three matches in IPL 2019 but back-to-back wins have put the three-time IPL winners back on track. 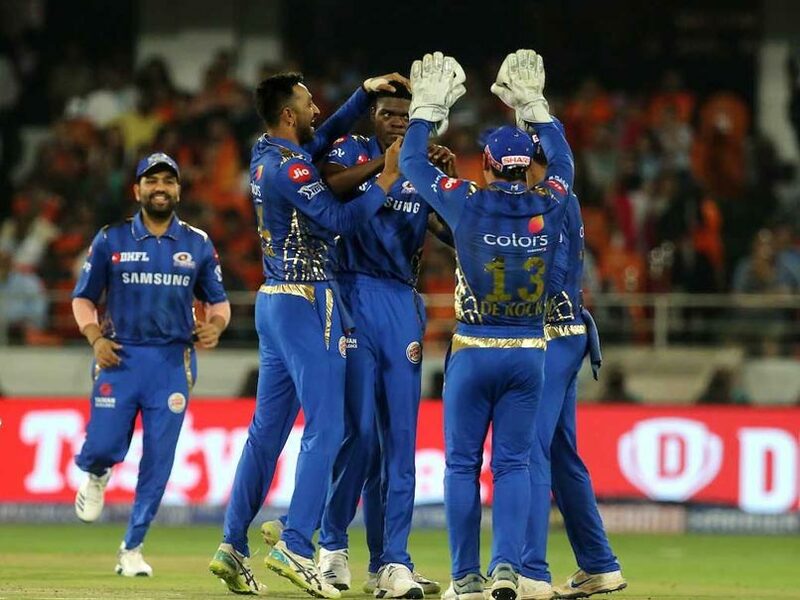 Mumbai Indians defeated two strong teams in Chennai Super Kings and SunRisers Hyderabad in their previous two matches and that will stand them in good stead when they host an upbeat Kings XI Punjab at the Wankhede Stadium on Wednesday. Kings XI Punjab will head to Mumbai in buoyant mood, having defeated SunRisers Hyderabad at home in their last match. The Punjab outfit have won four of their six matches in IPL 2019 so far and sit in third spot in the IPL Points Table -- joint on points with the top two teams, Kolkata Knight Riders and Chennai Super Kings. 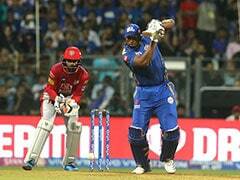 The previous encounter between the two teams in Mohali had ended in a comprehensive eight-wicket win for Kings XI Punjab, but home conditions at the Wankhede Stadium are expected to favour Mumbai Indians. Mumbai's wins over CSK and SRH came mostly because of their all-round bowling strength as the bowlers defended totals successfully. When is the MI vs KXIP IPL 2019 match? The MI vs KXIP IPL 2019 match will be played on April 10, 2019 (Wednesday). Where will the MI vs KXIP IPL 2019 match be played? The MI vs KXIP IPL 2019 match will be played at the Wankhede Stadium, Mumbai. What time does the MI vs KXIP IPL 2019 match begin? The MI vs KXIP IPL 2019 match will begin at 8:00 PM IST. Which TV channels will broadcast the MI vs KXIP IPL 2019 match? The MI vs KXIP IPL 2019 match will be telecast on the Star Sports Network. How do I watch live streaming of the MI vs KXIP IPL 2019 match? The live streaming of the MI vs KXIP IPL 2019 match will be available on Hotstar. You can also catch the live updates on sports.ndtv.com.